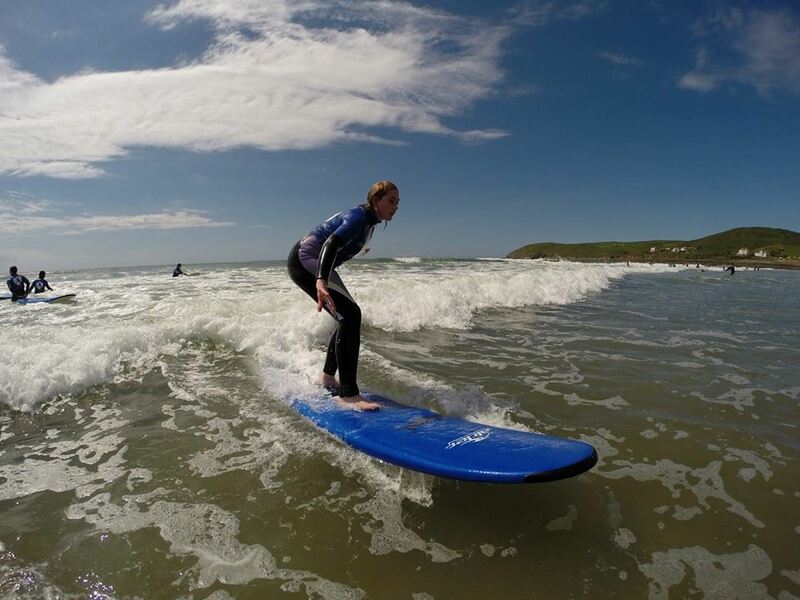 Learn to surf on the beautiful beaches of North Devon. Never surfed? The surf guys and gals will get you up on your feet and riding a wave. Want to improve your surf skills? The team will work with you to improve your technique and give you tips to squeeze the most out of each wave. 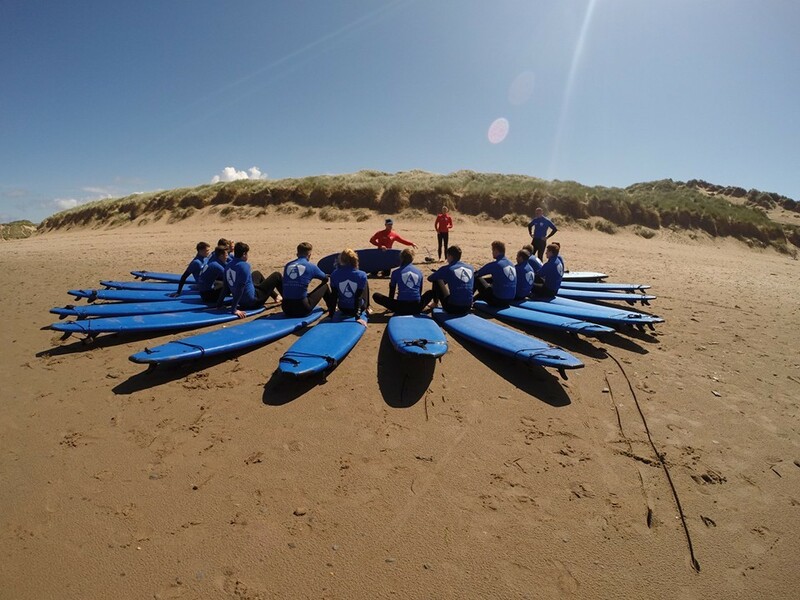 Working closely with Croyde Surf Academy and Woolacombe Surf Centre we pride ourselves on the personal touch and treat everyone as individuals when carrying out the lessons. So the guys and gals keep the surf group sizes small so everyone gets the best tuition. All the instructors are qualified surf instructors and beach lifeguards. Surf sessions are each three hours long which gives you time to change into one of the wetsuits and work on surf techniques on the beach before spending up to two hours having an amazing time riding the waves. A three hour session costs £35pp. 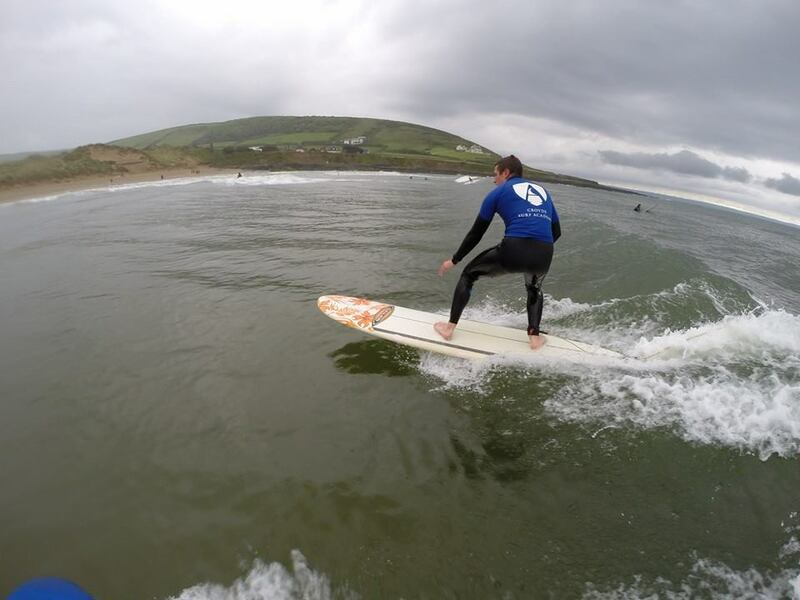 You’ll surf on either Croyde or Woolacombe, two of the most beautiful beaches in Britain. “We’ve been with other providers in the area but you guys are the real deal."